Yes, there are Cookies! Bring your own milk! Find Loving Homes for Your Art LIVE Seminars! Instant savings coupon for new subscribers! I will keep you up to date on stuff that matters to you. If you are an artist, you can choose to sign up for the artist only blog. Or sign up for the marketing blog, too. Can’t hurt to learn about how to become a better marketer, right? I will help everyone grow their business. Learn a little or a lot, but let’s stay in touch! Always sending value while always protecting your privacy. Please Share! It matters to other artists! 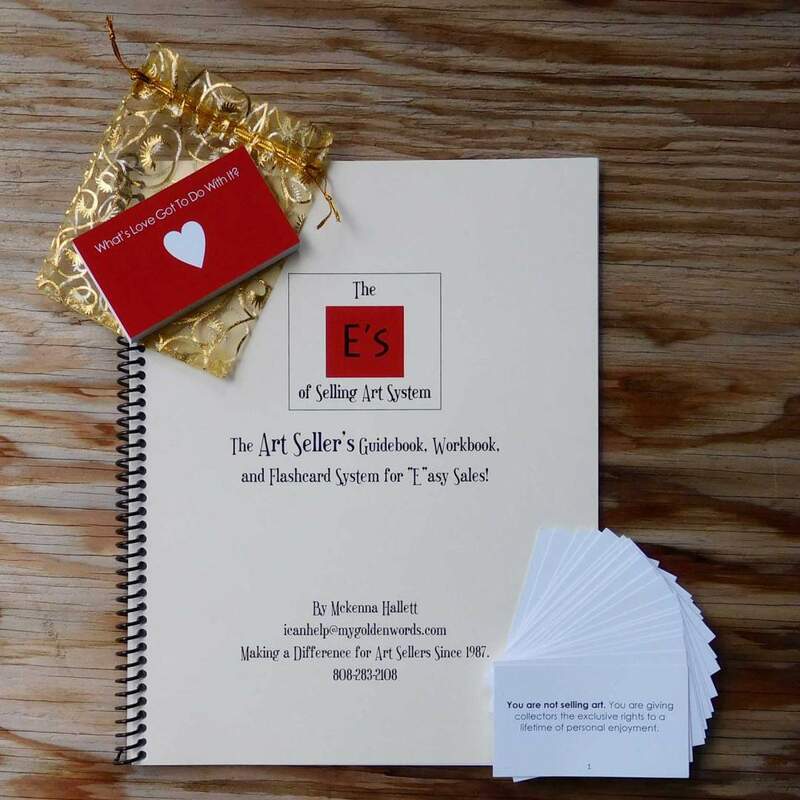 Selling Your Art Face to Face Is "E"asy! Set up an appointment with Mckenna! You Are Safe to Roam This Site! Get Great Hints & Tips! Click to Learn More about this Essential Tool from Artsy Shark!